If you want great deer hunting tips, tactics, and strategies, then you have come to the right place. Hunting is a passion that many people enjoy. This website is for all of you out there with that passion. Our current Product Pick is Paul Pollick's Whitetail Deer Lures. These lures are fantastic, by far the best we've ever used. After extensive field testing, we've found you just can't beat them. Check out their website by clicking the logo below to see the great products they offer! The Hunting USA Product Pick is not an ad or advertisement. It is a product we strongly support the use of by our visitors. Subscribe to the free monthly Hunting USA Newsletter! Get great deer hunting tips and tactics delivered straight to your email. Every year, hunters all over the country take to the woods in search of that prize trophy. 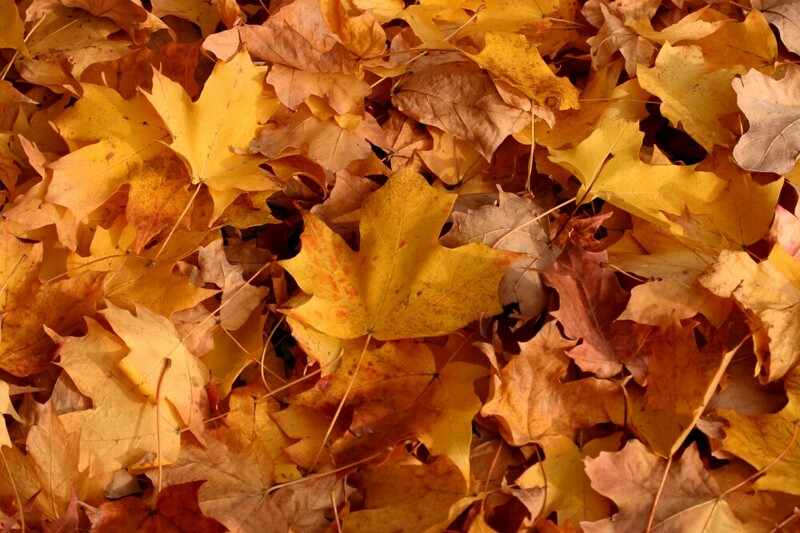 I hope the articles and information on this site help you bag the buck of a lifetime. There is nothing more enjoyable that receiving an email from a hunter thanking us for helping them with their success. I wish the very best of luck to all of you this hunting season. May it be an enjoyable and successful one. Remember to always hunt safely and good luck! 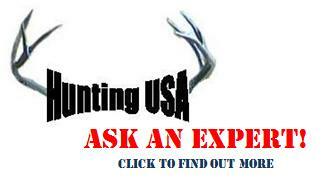 Want to advertise on Hunting USA?